Since beginning on 2018, Facebook done a lot of update to their algorithm and policies. 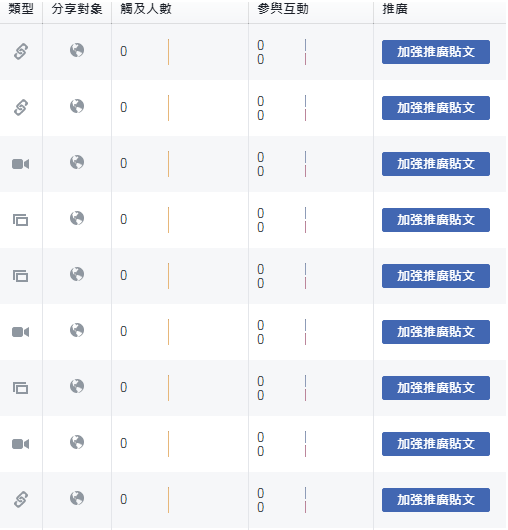 Unfortunately, Kikyus has been involved in this latest change and become an innocent victim of the war between Facebook and click bait.Our page been blocked by Facebook and facing zero reach problem in this period. Luckily in today 1 am, we get an update on our appeal and have been unblocked. This post will explain the whole things easily and talk about what is our plan originally before we get unblock. 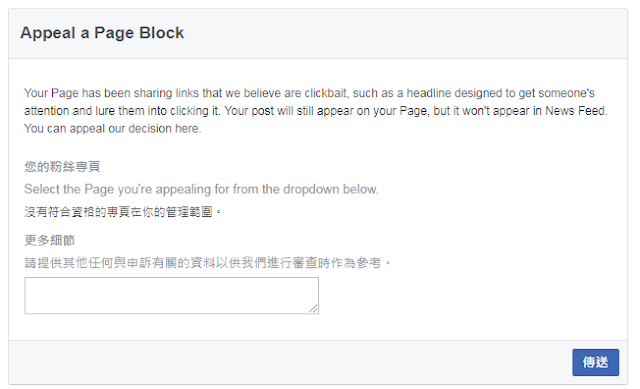 Declaration: KikyuS do not mean any harm to Facebook by posting this article, only for the record, inform, and be a guideline for other Facebook user that are facing the similar problem. 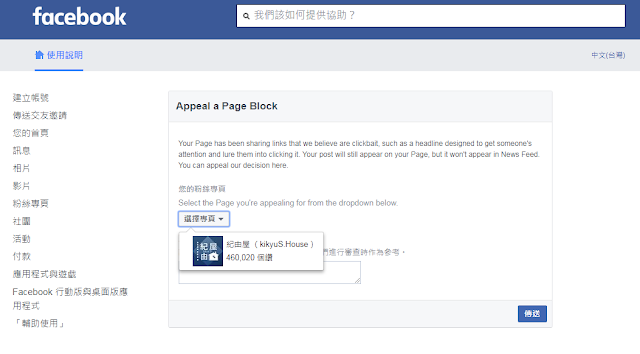 Easily speaking, Kikyus have been blocked in error by Facebook. And added on the click baiting list for a period, the worst case is "absolute zero reach" that occur in our page for any types of post. 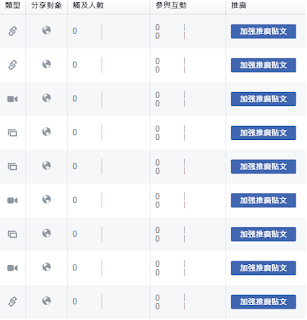 Since Facebook don't give any notice regrading this, we delayed for a long time in dealing with this situation, only until 5 of Feb we know the reason why our reach occur like that. We have been blocked due to click bait. We try a lot in that period, including paying to promote our post, but yet, no any result. When we finished translated in both Chinese and English, and publish to this website, Facebook respond and remove us from restriction. What an awkward timing. Although we only publish the open letter on our website, not distribute to other platform yet, but still have a numbers of reader already. 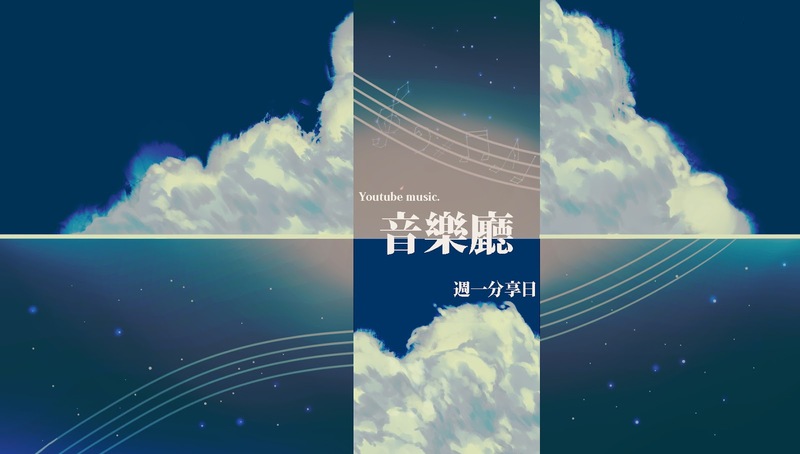 So, to give everyone a clear explanation and update, for record keeping and helping other pages that facing the same problem as a guideline, we decided to publish this post for make things clear and helping others. Of cause, we still think the six things we ask on the open letter is important and also reasonable. Even though Facebook already unblock us, and recover our reach, don't mean that Facebook has nothing inappropriate and still can be improve. When you have no page been blocked. 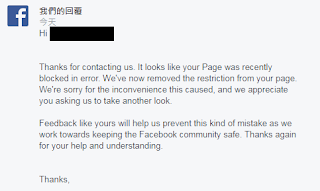 Facebook took five days to give us a replied, it was a little bit slow for us. But still better than nothing. 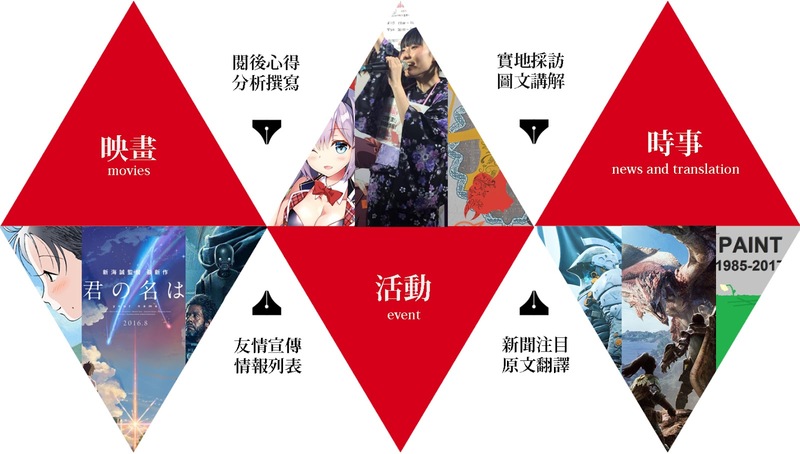 That's all the summary about what happened in KikyuS lately. Hopefully, this article helps to give an explanation to our fans and also guide others Facebook page owner that facing the similar problem. Thank you for all the support for KikyuS.